Skip Heitzig is a native of southern California, who experienced the volatile days of the counterculture in the late '60's and early '70's and who got caught in the drug scene. One day, while alone in his brother's apartment, Skip became mesmerized by Billy Graham. The gospel message penetrated Skip's soul, and he knelt down and prayed to receive Christ. 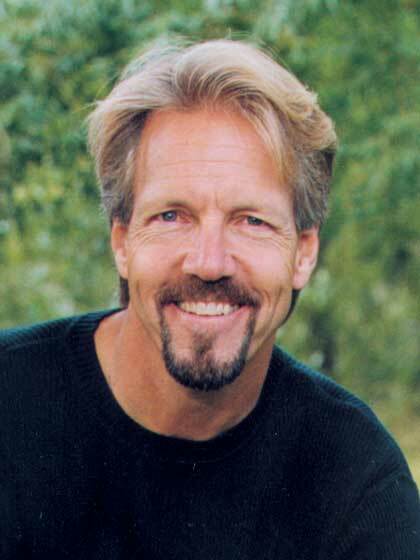 After that, Skip studied under Pastor Chuck Smith of Calvary Chapel of Costa Mesa until 1981. In 1982, Skip began a home Bible study in Albuquerque, NM, which eventually grew into Calvary of Albuquerque. In 1988 and 1989, Calvary of Albuquerque was considered the fastest growing church in America. Today, Calvary of Albuquerque ministers to over 14,000 adults and their children every weekend. Skip continues to reach out to many people across the nation and throughout the world through his multimedia ministry, which includes a nationwide halfhour radio program called The Connection. In addition to teaching God's Word, Skip helps equip others for living according to God's principles through his writings. Recent books include Upon This Rock, When God Prays, How to Study the Bible and Enjoy It (revised), and Jesus Up Close.